An entrepreneur at heart, Tim has been at the helm of various B2B and D2D businesses and sales teams since 2003. A Service Connected Disabled Veteran out of the Marine Corps, Tim built and managed a national sales team from the ground up generating in excess of $20 million in revenue. Tim has a deep knowledge of the Telecommunications, Cable TV, and Deregulated Energy/Natural Gas industries. Before Big Dot Lighting, Tim discovered the benefits of LED lighting for businesses and is proud to be a part of this emerging market. Tim enjoys spending time with his family in Spring Hill, Tennessee. He is actively involved with his church and believes his Christian values come first in business. Since 1996, Jim's voice and award-winning production work have been heard and seen on various radio and TV stations across the United States. Jim's biggest strength has been to cultivate, develop and execute the branding and marketing for thousands of local and regional businesses throughout his 20+ years in the broadcasting industry. Jim also has a diverse sales and technical background in the automotive, electrical and telecommunications industries. Jim shares the same entrepreneurial spirit with Tim and firmly believes that commercial LED lighting is the future of lighting for businesses of every kind. 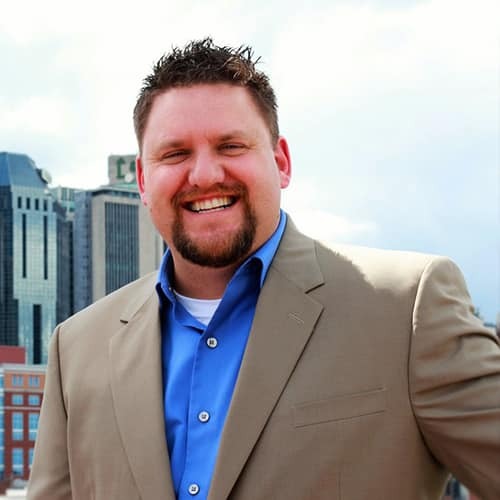 Jim has resided in Spring Hill, Tennessee with his gorgeous wife and 3 rambunctious children since 2005. 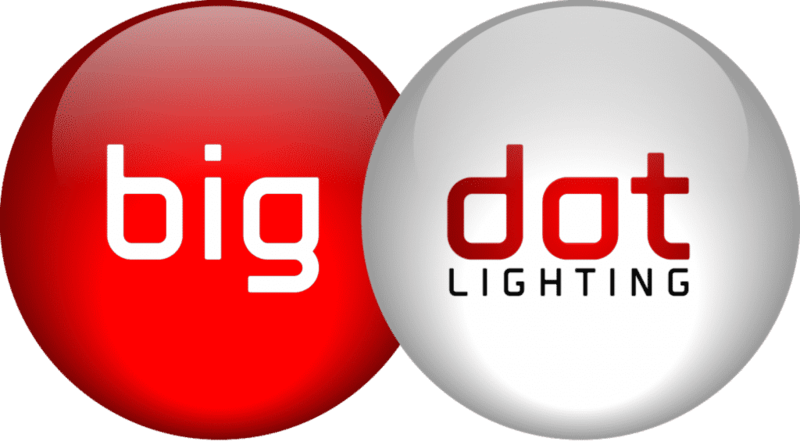 He believes in creating a culture that not only satisfies our customers, but makes them into flaming advocates for Big Dot Lighting.